She Started Dotting Her Nails and Created Awesome Floral Patterns Perfect for Spring! Spring is one of my favorite seasons because flowers and trees begin to bloom and show off their wonderful colors. 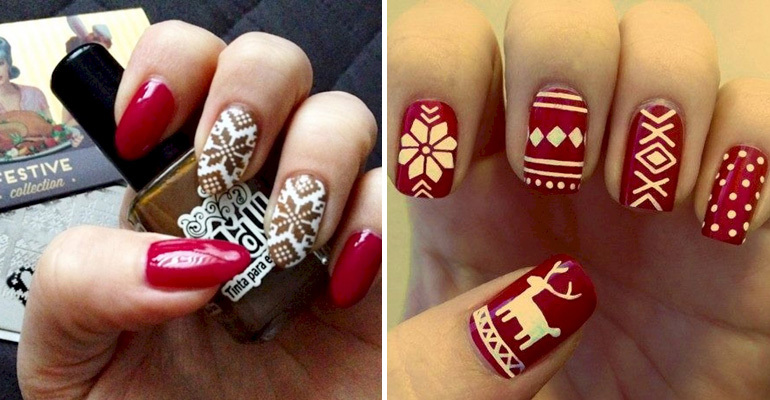 Nail art designs that feature floral patterns are perfect for spring and are so easy to create. YouTuber cutepolish has created easy flower nail designs that are the perfect nail art design for spring and takes only minutes to do but looks terrific. All you need is a steady hand and a dotting tool to help create flower petals and achieve beautiful flower nail designs for spring. Watch this easy flower nails tutorial for perfect spring flower nail designs! 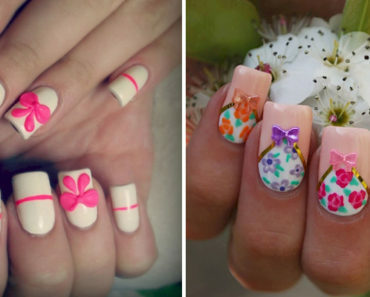 That is all you need to create this springtime floral print nail art design that is perfect for beginners. Please share this beautiful floral print nail art design that is perfect for spring with your friends and family. 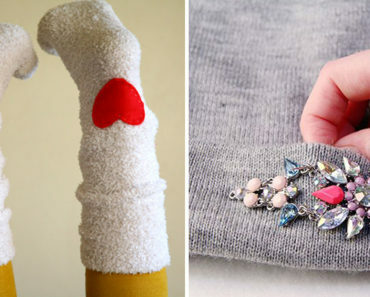 18 DIY Winter Clothes and Accessories You Are Going to Love!